Auckland’s award-winning Armitage Group, operating in New Zealand since 1994, is a well-known supplier of preference to private sector infrastructure engineers and developers, civil contractors and government authorities. As a technology integrator with four offices in New Zealand and Australia, Armitage supplies, installs and maintains electronic and mechanical systems in the areas of Security, Fire Protection, CCTV, Building Management and Intelligent Transportation Systems. Lately, they expanded their portfolio to include a Monitoring and Surveillance division providing a 24/7 support across all the business areas. From the time founder Paul Sansbury established the business, he built a renowned reputation and was bringing through another generation of family expertise. Sadly the succession of the business was brought forward unexpectedly when Paul passed away a year ago. “The business was a reflection of Paul that grew to a scale beyond him, with one man doing everything in a commercial sense, but it worked,” says General Manager Zachary Lawrence-Sansbury. As Zachary knew and had worked with Hugh Bowden on tax and accounting in his previous company role, he naturally leant on Hugh to assist with structuring and transitioning Armitage Group from the legacy Paul had left. He considers Hugh, together with his other advisers, as a ‘family team’. With the added responsibility of business ownership, Zachary admits he would struggle without the counsel of his colleagues and advisers. “Now I rely far more on Hugh in a mentoring capacity, to bounce around ideas and seek his cautious accounting mind,” says Zachary. Zachary relies on Hugh and the BW Team to keep Armitage Group on an even keel allowing him to steer and grow the business. In an industry fraught with flux, it means Zachary can steer the future direction of Armitage Group along with a trusted team of 95 employees who provide much-needed stability spanning the Tasman. 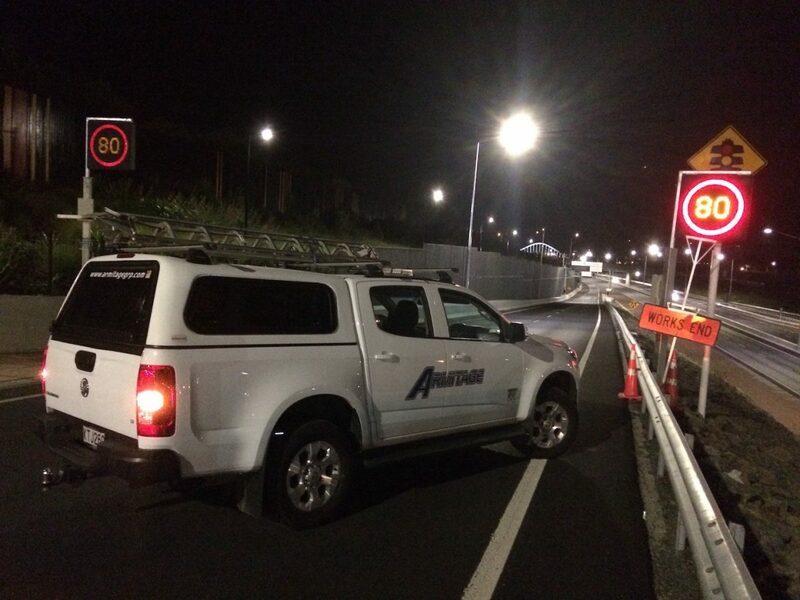 In their technology capacity Armitage Group are behind many of New Zealand’s standout infrastructure projects including the Waterview Tunnel, Britomart Transport Centre and Auckland Rail Stations, Auckland Airport and Auckland Council fire protection systems, AMETI, SH20 – MHX Kirkbride and the maintenance of the Auckland Motorways as part of the Auckland Motorway Alliance to name a few. Read more about the great work they do at www.armitagegrp.com.